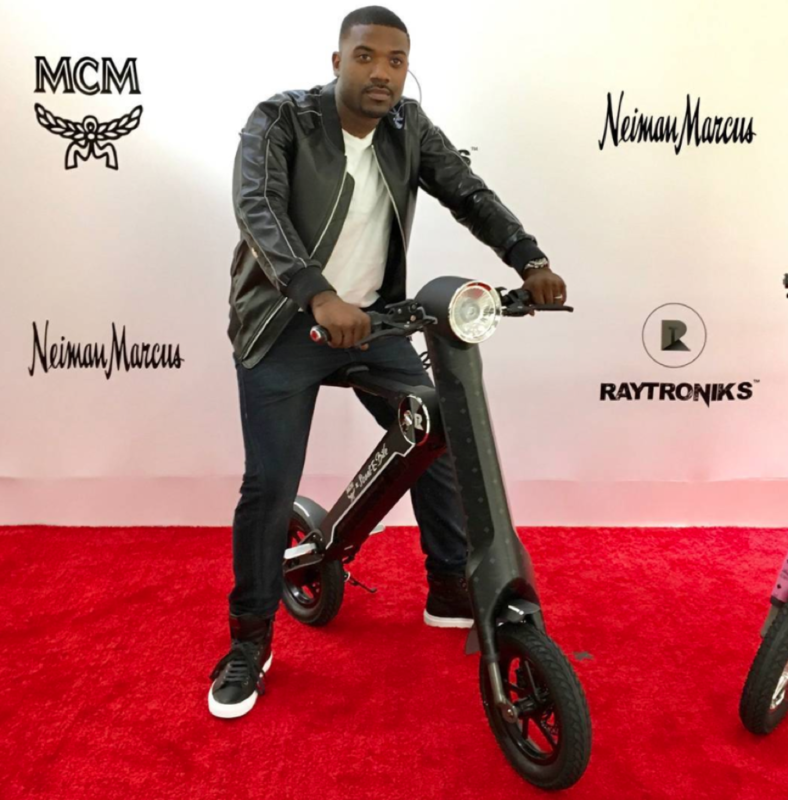 Ray J is already making a bunch of cash after selling off his Scoot-E-Bike brand ... stocks for his new venture soared 300% in just two days. J recently signed a 7-figure deal Wednesday to turn Scoot-E-Bike over to Canadian company LOOPShare. TMZ say as part of the contract, Ray got close to 19 million LOOPShare shares, and will remain as a consultant to help the biz grow. It didn't take long for Ray's touch to start making a difference -- LOOPShare stock opened at $.05 Wednesday and closed at $.16 Friday -- a 300% growth ... and some serious dough in Ray's pocket. LOOPShare and Scoot-E-Bike will aim to take down ride share giants like Bird Scooters with a plan to supply users with 3 types of scooters to get around town.